Love to swim but want to improve? Need help with you swim fitness? Swimming in the UAE is great for fitness. 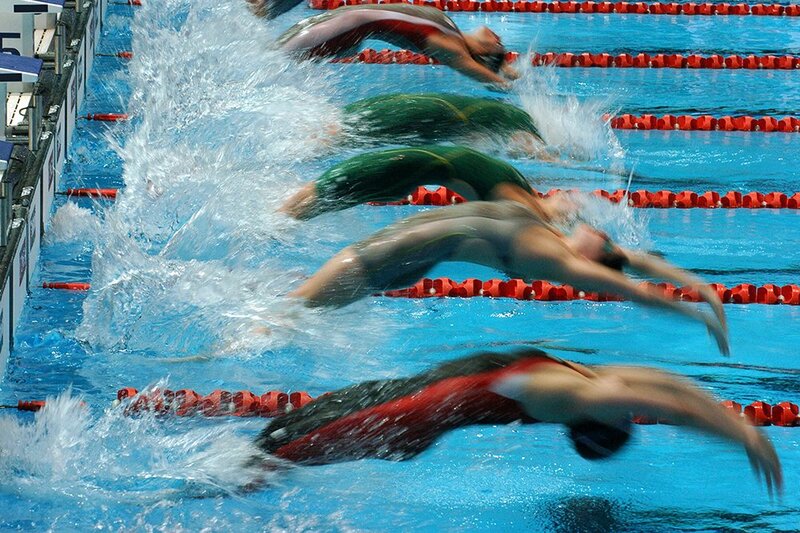 How can you improve your current swimming performance? If you regularly swim in the UAE you know it's great for your health and fitness but how can you improve on your current swim fit level? How can you swim faster and stronger? There are other sports that can help with your swimming performance in the UAE. In its own right swimming is one of the best general exercise options you could choose in Abu Dhabi, Dubai and the UAE. Out of the pool though what other training methods can be used to increase a swimmers performance? With the right knowledge, exercise and a positive attitude you can get great results from your workouts. 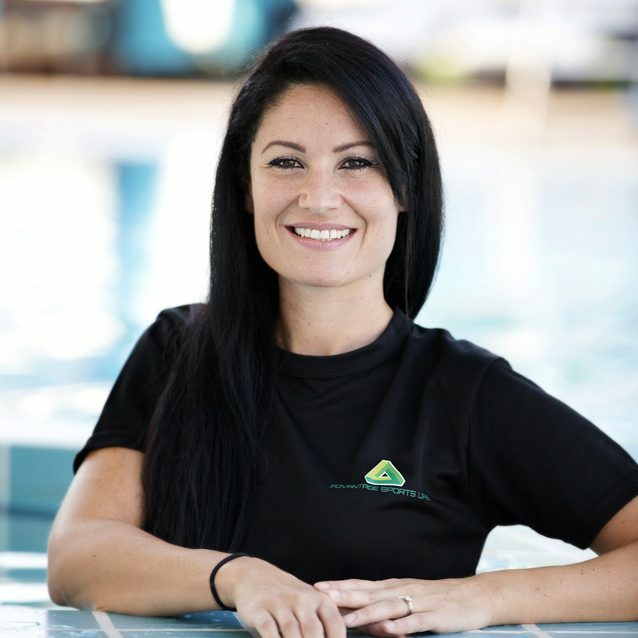 Using a qualified swimming fitness instructor in Dubai or Abu Dhabi can help. For best swimming performances I advise my clients to warm up outside the pool (10 to 20 minutes) before swimming. Competitive swimming does require upper body strength and flexibility. As a professional swimming trainer what exercises are best to increase upper body strength for swimming and do you have a personal favourite? For swimmers who are looking to improve their performance are there any nutritional recommendations that should be considered? During exercise in Abu Dhabi and Dubai it is important to take a sip of water when required. If the training session is long an energy drink with added sugars can be consumed, it is important to cautiously treat the hydration. It is a good habit to eat one hour before the class mainly from carbohydrates, with a moderate amount of protein and fat. Post class: Hypothetically at the end of swimming session, I would recommend you eat a snack such as protein bar, small sandwich, yogurt and fruits or cheese and fruits. For the main meal that will follow the workout there are no particular indications to observe, apart from having a balanced diet of carbohydrates, proteins and fat. For swimmers in the UAE who want to increase their performance in the pool how many hours on average should they be training for? Finally, what are your top 5 tips for beginners who want to increase their overall swimming performance – speed, endurance etc? You can view Valentina’s full Abu Dhabi, UAE personal trainer profile by clicking the link below.